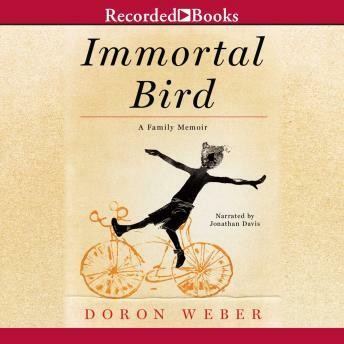 Doron Weber delivers an affecting, unforgettable account of his struggle to protect his remarkable son. Born with a congenital heart defect, Damon Weber proves a source of constant inspiration to his parents even as his father Doron searches relentlessly for a breakthrough to resolve a condition that seems destined to claim Damon's life. Living under this dire long-term prognosis, Damon nevertheless grows into a skilled actor-and an extraordinarily resilient human being.